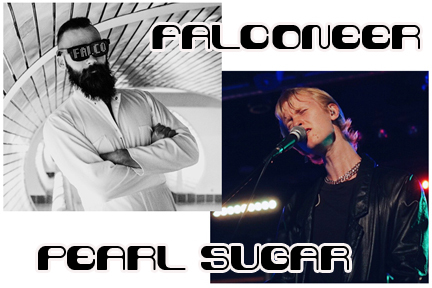 Synth pop acts Falconeer and Pearl Sugar play Best Video Performance Space Thursday, Feb. 28. The show starts at 7:30 PM and the cover is a sliding scale in which you pay what you can/want from $5-10. Falconeer is an instrumental audio/visual project bringing the spectacle back to live music in New Haven, Connecticut. Blending over the top synth pop and retro game influences, Falconeer builds on vintage synthesizers, modified videogame consoles, and a bit of tongue-in-cheek nostalgia for hyperbolic electronic hits of the 80s to make a sound somewhere between Kraftwerk and LCD Soundsystem. As a performance Falconeer uses mechanized sounds, but the human element never leaves the equation. All of the songs have a goal, and the whole production is carried out by one man, live on stage, The culmination of years of experimentation with electronics and chasing classic sounds, Falconeer began in earnest in 2017 with a collection of animated and constantly moving tracks that conjure dreams of electric sheep. 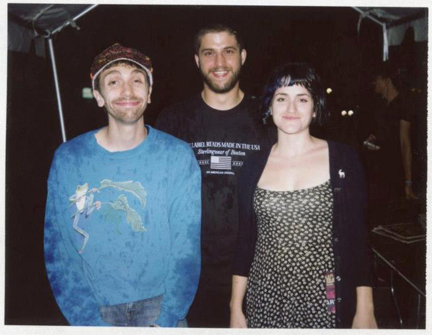 Pearl Sugar is the synth-pop project of Hartford, Connecticut musician Chris Bugnacki. In his writing, Bugnacki delves deep into childhood memories and dreams to present lyrics that blur the distinction between dreamworld and reality. The stories in his songs are nothing short of cinematic, and the heavy use of synths and drum machines serve as the perfect score for his revelations. The textures and instrumentation Bugnacki employs will undoubtedly bring 80s dance and house music to mind, as well as the melodic bounce of beloved pop ballads of the past. Bugnacki released his debut EP Alright this past April and has since continued writing and recording in his bedroom. 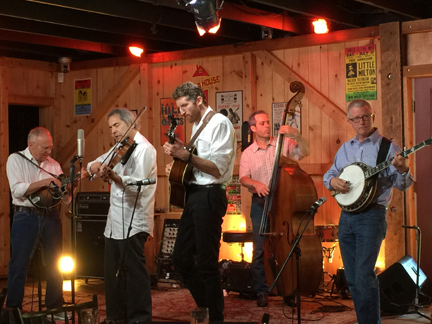 Stacy Phillips & His Bluegrass Characters return to Best Video Performance Space on Tuesday, Jan. 30, for another night of picking, twang and good times. The show starts a little early, at 7:30 PM, and the cover is $5. 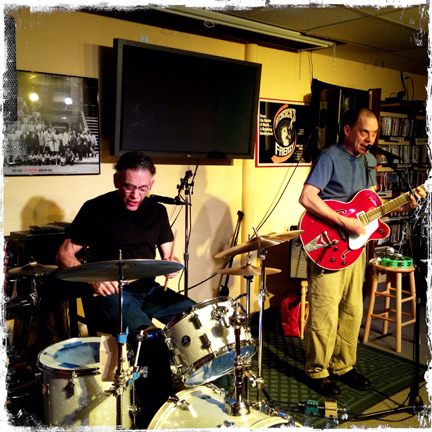 This time the band will be Phil Zimmerman, Andy Bromage, Pete Kelly, Rick Brodsky and Phillips. As usual, The Characters are led by Grammy award winning dobro/violin player Stacy Phillips. These guys have played all over the world with the likes of Bela Fleck, Mark O’Connor, Pete Rowan, Dave Bromberg, Michael Cleveland, etc. etc. Expect other fine musicians drop by for a tune or two. 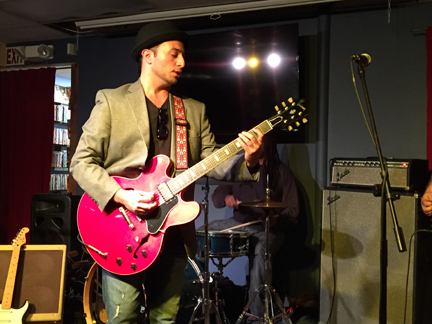 Joe Miller & The Hipshakers come to Best Video Performance Space on Friday, Jan. 26, to crank out some blistering roots rock ‘n’ roll. The show starts at 8 PM and the cover is $5. 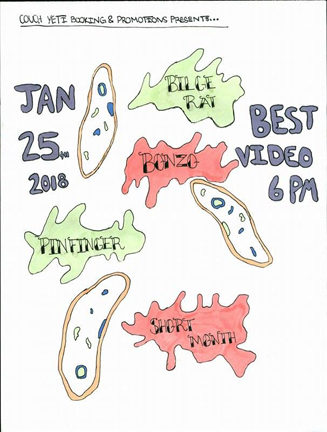 Best Video Performance Space hosts a four-band indie rock bill this Thursday, featuring Bonzo (from Michigan) along with local acts Bilge Rat, Pinfinger and Short Month. The music starts at 6:30 PM. 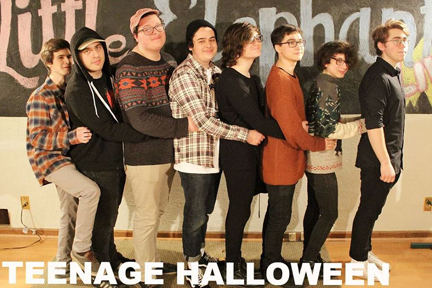 Tickets are $8 in advance and are available though Brown Paper Tickets, $10 at the door. The show is presented by Couch Yeti Booking and Promotions. 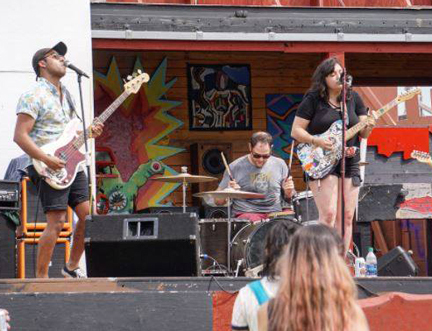 Bilge Rat are a grungy New Haven-based rock band led by guitarist Michael Kusek. Quinn Pirie (also in Kindred Queer) plays drums and Mark A is on bass. 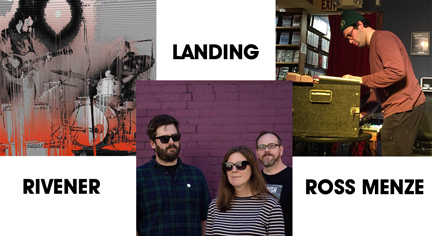 Pinfinger, from West Haven, plays “real life guitar rock from the old country,” according to their Bandcamp page. Band members are Marty Laydon, Shane Williams, Chwas Torok and Chwas Davidson. UPDATE: Due to today’s snowfall—and a parking ban in effect in Hamden—we are postponing tonight’s planned show with Dr. Caterwaul’s Cadre of Clairvoyant Claptraps and Paul Bryant Hudson. Stay tuned for a rescheduled date. 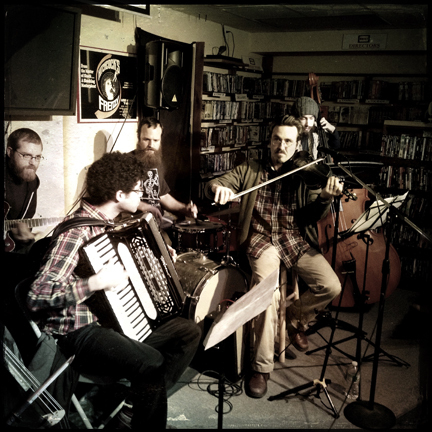 Dr. Caterwaul’s Cadre of Clairvoyant Claptraps play Best Video Performance Space on Saturday, Dec. 9. 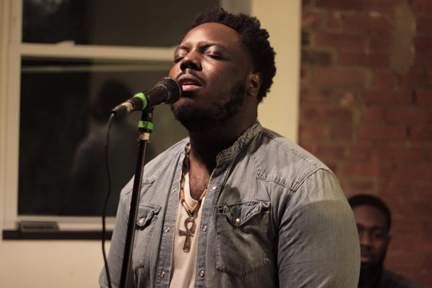 Singer-songwriter/future soul artist Paul Bryant Hudson opens. The show starts at 8 PM and the cover is $5. Dr. Caterwaul’s will be enjoying the added accompaniment of trumpeter Tim Kane and flutist/saxophonist Dylan McDonnell. Dr. Caterwaul’s Cadre of Clairvoyant Claptraps. Dr. Caterwaul’s Cadre of Clairvoyant Claptraps plays music from around the world and uses it as a launching pad for improvisations that never lose their sense of groove — whether it’s Colombian cumbias, Ethiopian jazz, Romanian horas, Argentinian tangos, or traditional music from the United States. The five of us in Dr. C’s—Chris Cretella on guitar, Adam Matlock on accordion and vocals, Michael Paolucci on drums, Brian Slattery on violin, banjo, trombone and vocals, and Mike Tepper on bass—have been talking to Tim and Dylan about joining us for a night of bigger horn-based insanity for several months now, and it is finally coming to pass. 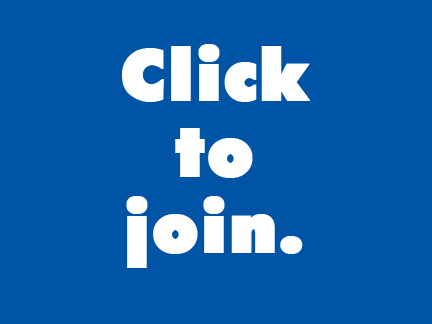 We want to play all kinds of things for you and are currently tossing around all ideas from Afrobeat to jazz to soul. Stay tuned. 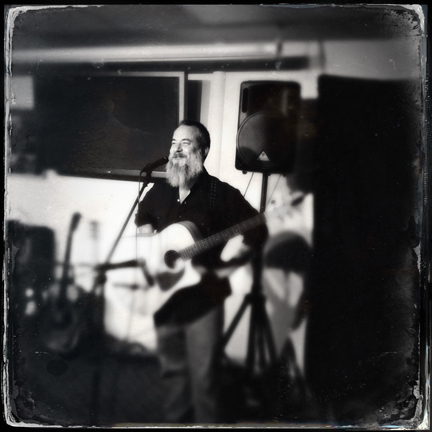 Paul Bryant Hudson has been tearing up the stages of Cafe Nine, Pacific Standard Tavern, and other places all over town for a few years now. With a stunning voice and serious keyboard chops, he fronts a seriously tight band with a style of Soul Music that pays homage to the past and feels up to the minute. 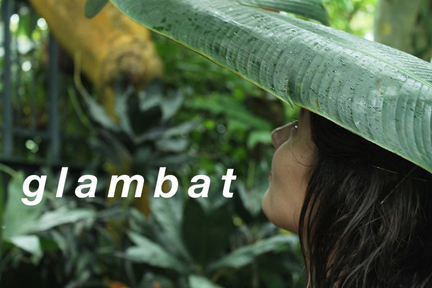 The Lost Tribe, led by percussionist Jocelyn Pleasant, plays Best Video Performance Space on Thursday, Oct. 19. The music starts at 8 PM and the cover is $5. 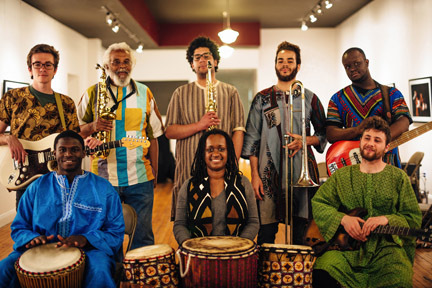 The Lost Tribe is an ensemble that plays jazz/funk interpretations of traditional West African songs and rhythms, with traditional percussion, rhythm section, and horns. Organized by percussionist Jocelyn Pleasant, the group includes Seny Tatchol Camara, Grey Freeman, Matt Belliveau, Joel Hewitt, Nathan Davis, Karim Rome, and Richard III McGhee. Jocelyn Pleasant is a percussionist and educator from Bloomfield, CT. She received her first formal training from the Hartt School Community Division in classical percussion at age 10. In addition, she studied African percussion and jazz drum set the Artists Collective, Jackie and Dollie McLean’s community arts center in Hartford, CT. Some of her teachers at the Collective included Alan Palmer, Raymond Williams, and Steve Davis. Both institutions afforded Jocelyn the opportunity to perform throughout New England. Jocelyn continued her music studies at the George Washington University in Washington DC, as a Presidential Arts Scholar and American Studies major. Her primary teachers were Ricky Loza and Alejandro Lucini, with whom she studied Latin (Afro-Cuban and Brazilian) drums and percussion. Jocelyn now resides in Middletown, CT and teaches and plays in a variety of genres and settings. She is currently on staff at the Greater Hartford Academy of the Arts and teaches a residency program at Goodwin College Early Childhood Learning Center as a teaching artist for Backbeat City Performing Arts. She has also been on staff at the Artists Collective and Green Street Arts Center. Her performance credits on drum set and percussion include working with such artists as Jay Hoggard, Steve Davis, Warren Byrd, Phil Bowler, Kim Clarke, Paul Brown, Nat Reeves, Shawnn Monteiro, Sumi Tonooka and many others. Besides The Lost Tribe, she currently co-leads a jazz band, Medusa, with tap dancer Corey Hutchins. She is also the percussionist for reggae band Black Rock Social, the R&B/funk/soul band Snooty Garland, and drummer for Orice Jenkins and Ed Byrne’s Latin Jazz Evolution.